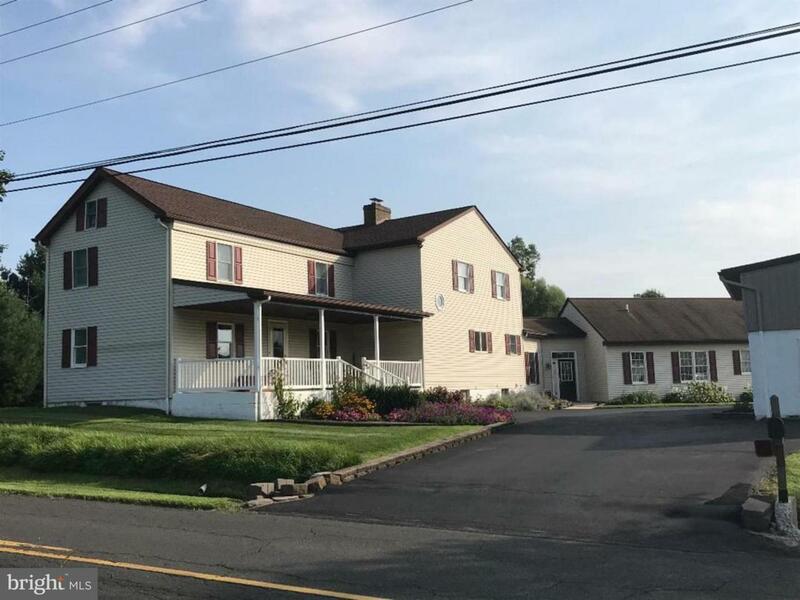 Wonderfully updated circa 1850 farmhouse with newer additions, including full in-law suite, on 6+ acres in beautiful Hilltown Township. This charming home has been tastefully upgraded for today with all modern amenities, an open floor plan, plus an attached in-law suite. Walk up to the inviting front porch which leads into the original portion of the house with the cozy living room, staircase to second floor, and the formal dining room flowing into the newer section of the home, built in 1988. 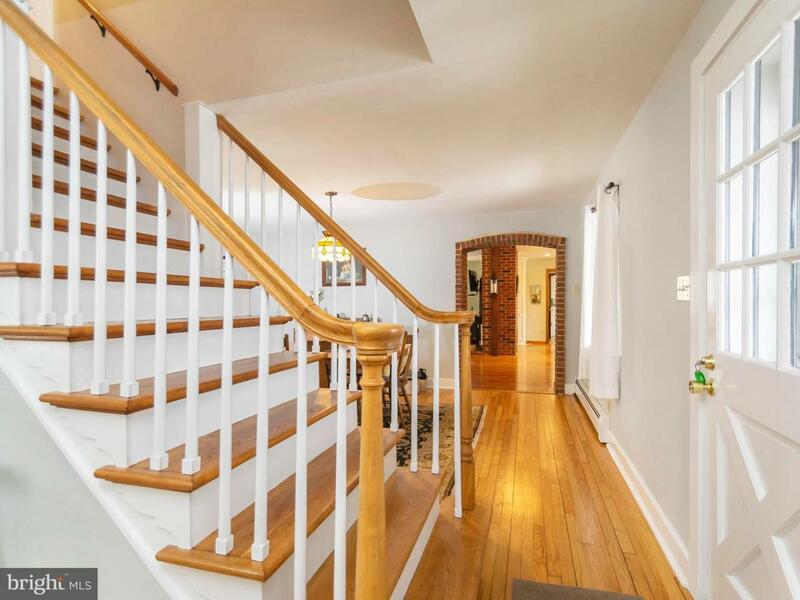 This addition features a large family room with wood floors, wood stove with brick accent wall, French doors leading to the paver patio, and a convenient second staircase. The updated country kitchen has classic white cabinets, granite counters, tile back splash, and center island. 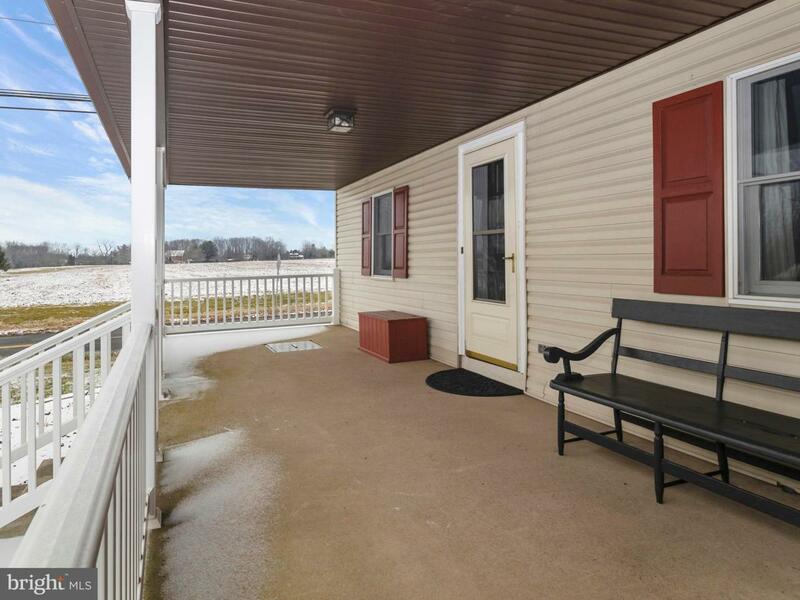 A conveniently located laundry room and full bath complete the main floor of this section. Go through the laundry room and enter into the sunroom/breezeway that connects the main house to the in-law suite, which was built in 2006. Full of natural light from the many windows and French doors, this area provides a quiet sitting area overlooking the back yard and a separate entrance for the in-law suite. This spacious private living space features a full kitchen, laundry/pantry area, living/dining room combination, one bedroom with walk-in closet and a stunning custom tile bath with handicapped accessible shower. The second floor of the main home has four ample sized bedrooms, an office or nursery room, and two full baths. Recent improvements include central air installed in 2017 and upstairs hall bath remodeled in 2015. This property is ideal for animal lovers or hobbies with two well maintained outbuildings. The large detached garage has two extended garage bays with automatic openers, workshop space, and equipment storage. The pole barn has one garage door, two small animal stalls and plenty of open space to add more stalls or for vehicles. Small fenced paddock next to barn with plenty of open space for additional pasture. Newer outdoor wood burner can heat the whole house! 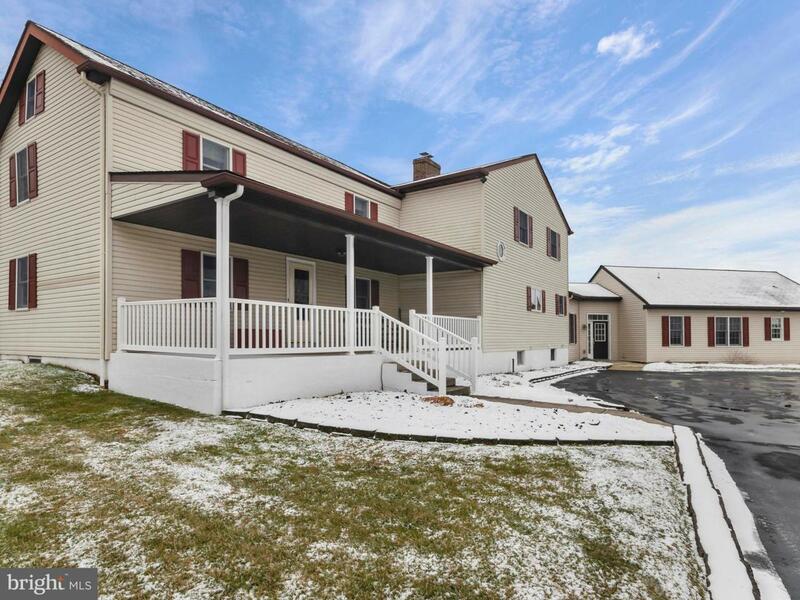 Everything is in move-in condition, call today to see this beautiful home in the heart of Bucks County!